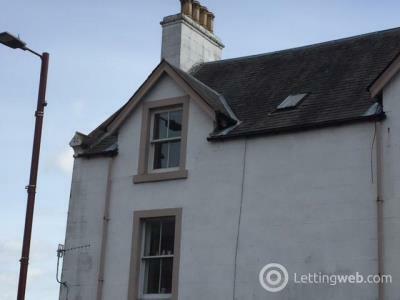 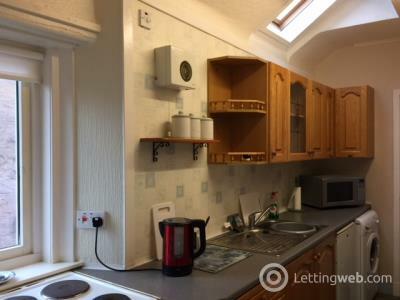 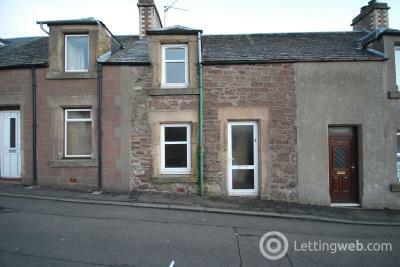 Hobbs Lettings are proud to offer this 2 bedroom property in Crieff. 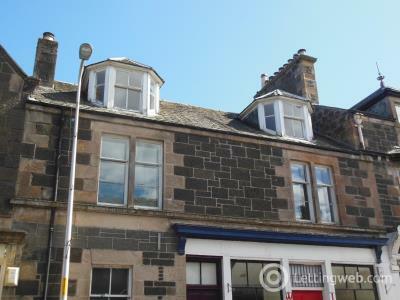 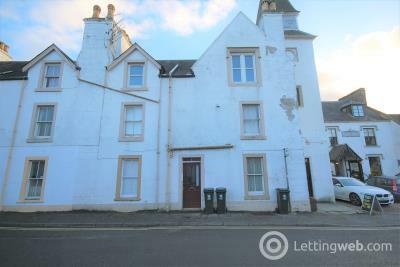 Hobbs Lettings are proud to offer this stunning church conversion 2nd floor flat, set on two levels in Crieff. 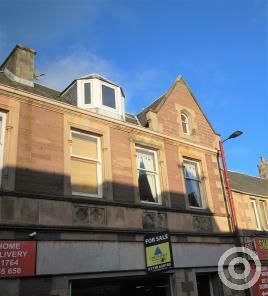 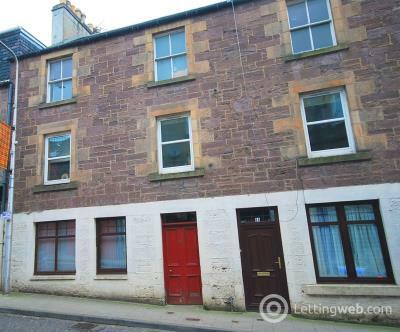 Hobbs Lettings are proud to offer a 1 bedroom basement garden flat in Crieff - with off street parking. 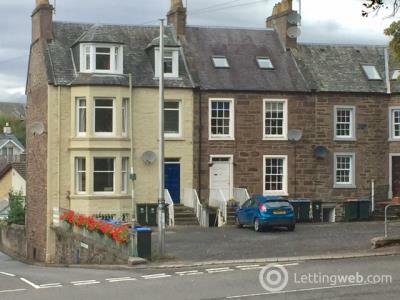 Shared use of garden. 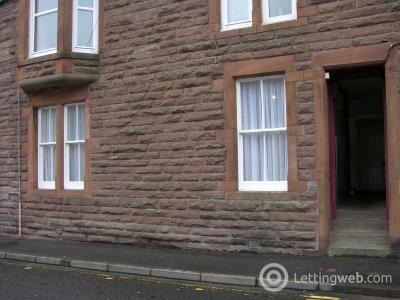 Hobbs Lettings are proud to offer this 1 bedroom part-furnished flat in Crieff. 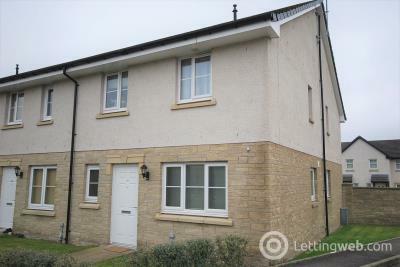 Hobbs Lettings are proud to offer this 1 bedroom terraced villa, centrally located and recently fully refurbished. 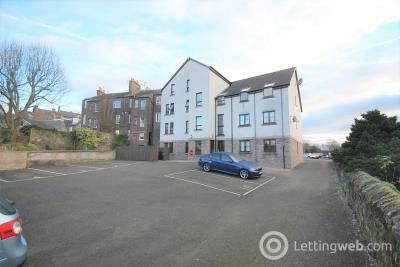 Hobbs Lettings are delighted to offer this 1st floor flat, with beautiful views over the park and outlying hills. 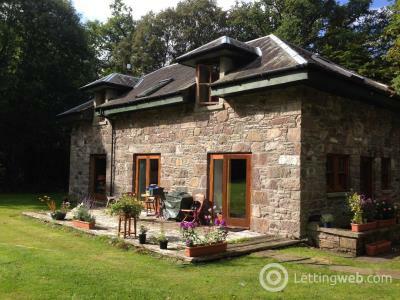 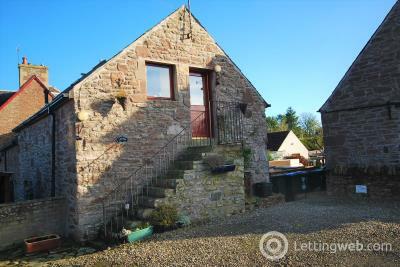 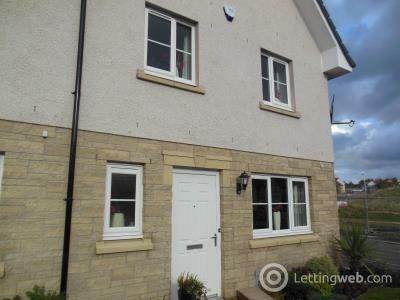 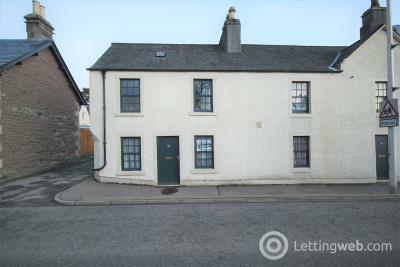 Hobbs Lettings are delighted to offer this 2 bedroom property nestled below Loch Turret. 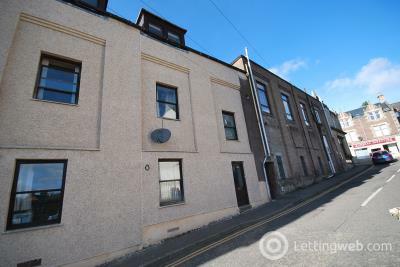 Hobbs lettings are proud to market this one bedroom ground floor flat, set within a converted villa. 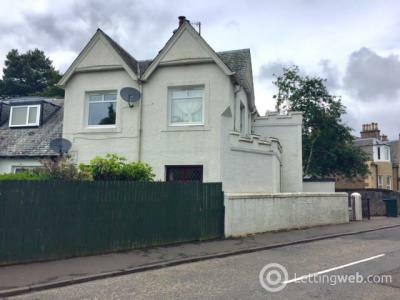 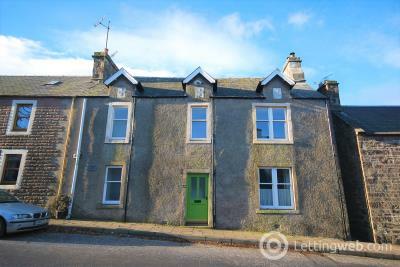 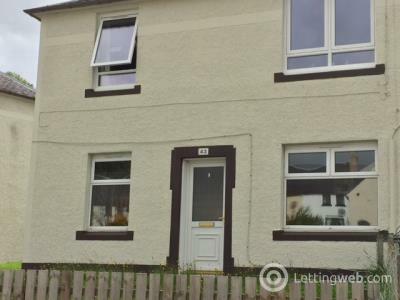 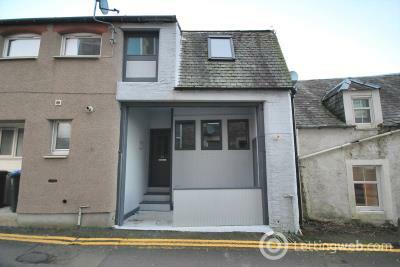 Hobbs Lettings are delighted to offer this 2 bedroom property in Crieff. 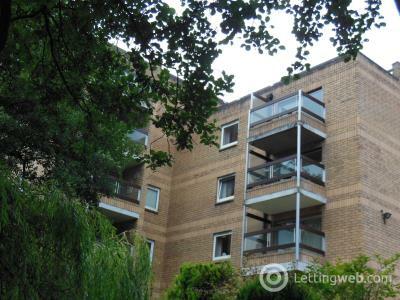 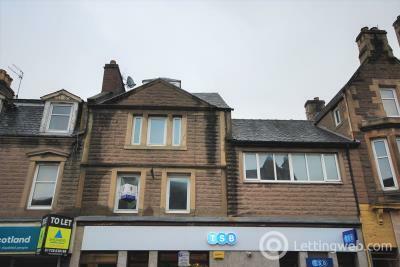 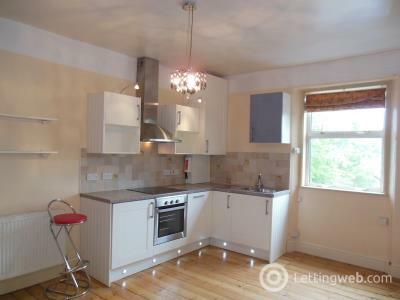 Hobbs Lettings are proud to market a 3 bedroom apartment on two levels. 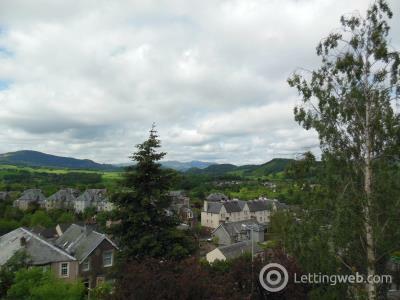 In the picturesque village of Comrie . 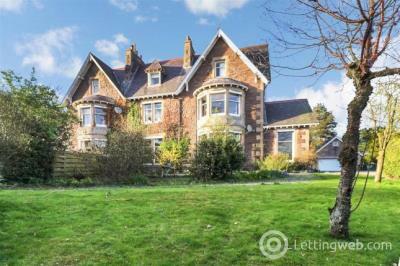 Hobbs lettings are proud to offer this 4 bedroom part-furnished sub divide of Victorian villa in Crieff.